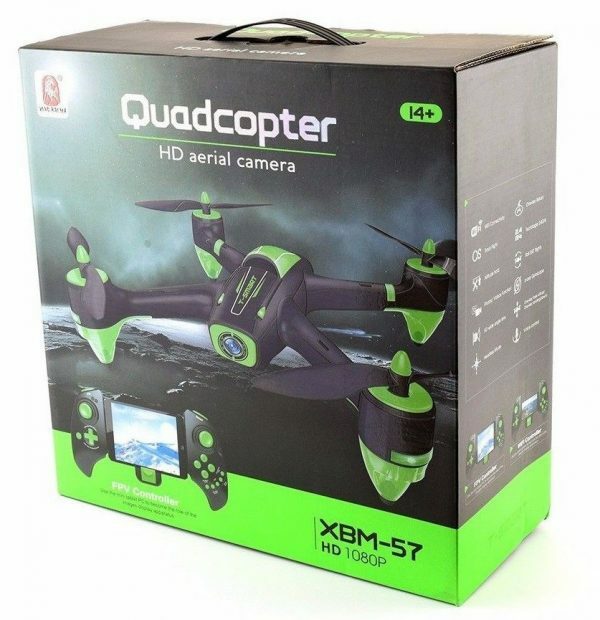 Picked from the best drone manufacturers, vamped with expert care, designed for the true drone lovers the XBM-57 1080p HD T-Smart drone is our new easy-fly Beast ! The energetic design of T-smart masterpiece boasts the most handy first person view solution with a 1080p HD Wi-Fi FPV camera for aerial videos. The automatic & powerful unmanned vehicle also has a 3D flip mode while being powered by 700 mAh & 7.4V Li-Po battery. A feature that allows a drone to autonomously maintain its altitude without throttle input from the pilot. An air pressure sensor or barometer is used by the drone to determine its altitude and the flight controller uses this reading to determine the right amount of throttle needed to maintain a fixed altitude. This is a great feature to have for beginner pilots who lack the skills needed to fly a drone in manual mode. Altitude hold frees a pilot’s attention on the throttle stick so more focus can be given to the aileron and elevator controls. This drone series has a easy to use one key take off and landing, making it easy to get your drone off the ground and land safely. Very useful for the less experienced flyers. In simple words, hitting the Return to Home/One Key Return button will trigger your quadcopter drone to fly back to the take off position. FPV, or First Person View, is a concept in the drone hobby where a live video stream from the drone is sent to a display in the pilot’s view. In other words, FPV is the tech that let’s you see what the drone sees. How does this help? For one, the experience of flying in FPV is considered, by some, to be ‘out of the world’; in more subtle language, the degrees of freedom that FPV flights provide are second to none. Second, when you’re flying long range, it is easy to lose sight of your quadcopter or RC drone, which increases the chances of losing your drone. With FPV, you know exactly where your RC drone is flying. Because you see what’s around it. Advanced Ultra-Wide Viewing lens camera that capture a large area. Boasting a massive 160° diagonal field of view, this sophisticated camera are perfect for large area viewing. Experience the difference that 1080p HD video makes. 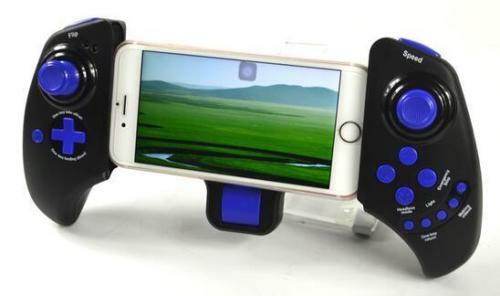 the built in camera is capable recording high definition 1080p (1920×1080) video. This ensures crisp, detailed high definition live viewing and recording that will leave nothing to the imagination. 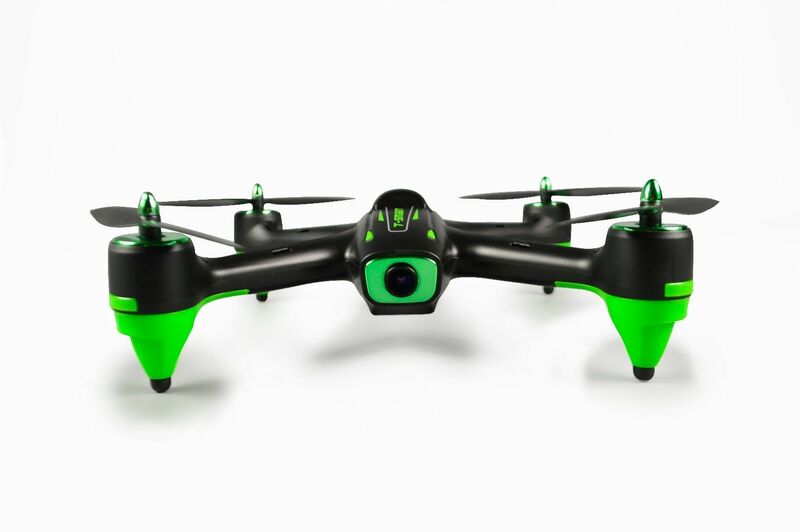 Because of the 7.4v battery, this drones packs an impressive 12 minutes of flight time. Thats nearly double flight time of a simular drone of this price range. You can charge this 1080p HD drone directly from the proprietary micro usb socket on the side of the drone making it very easy to charge it without having to remove the battery. We have not yet had a chance to film the xbm 57 but you can see videos of its brother model the xbm 55 below to give you an idea of its impressive features. Please Note the Xbm 57 has higher specs (1080p and 7.4v battery/12 minutes flight time) than the xbm 55 shown in the videos. 1. You can return the items to us within 14 working days after you received it. You (customer ) are responsible for the return shipping charges if you are returning items on your personal reason, and we will not refund you original delivery charge. 2. Items must be returned to us unused and boxed as new in the original packaging. Returned items must not have any signs of abuse or intentional damage. 3. If found to be a manufacturers fault we will repair, replace or refund. 4. If you think the item your received is faulty or have any other questions, please get in touch wiyh us.